I love this whole ‘make extra money‘ phenomenon that has been trending in recent years. The opportunity to make extra money has always existed, but with the emergence of the internet and social media, more and more people are becoming interested and taking action. It’s great because earning more money whether with a side hustle, extra job, or pay raise or promotion, can really help you improve your finances and meet your goals. There’s just one problem. 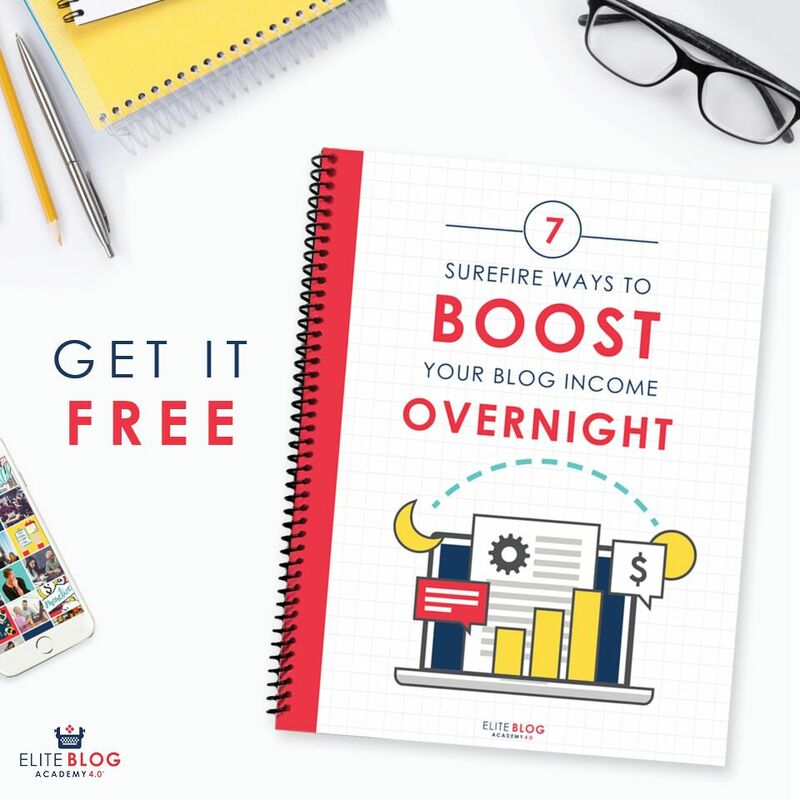 If the thought of making extra money by picking up overtime hours or working a second job or side hustle sounds daunting to you, you’re not alone. We’re all busy whether we have a demanding job, kids, a household to manage, commitments, etc. So why is it that some people are able to muster up the energy and availability to make extra money while others can’t? Simply put, they wasting their time and prioritize making more money. 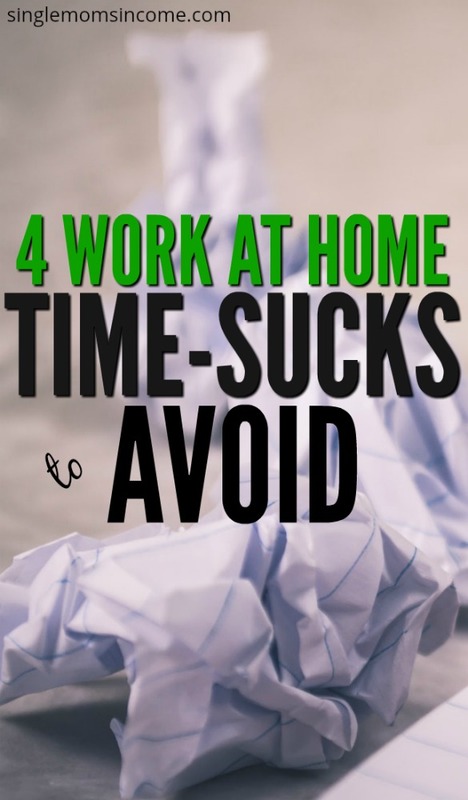 Here are a few ways you might be wasting your time when you could be making more money instead. Television is a blessing and a curse. It’s entertaining, but also drains a ton of your time. I personally love watching T.V. It’s relaxing and some shows I watch are really good. However, recently I realized how much time I’ve been wasting watching T.V. when I could have been doing more freelance work instead. Over the summer, I would wake up, do a little work, then make my breakfast and watch T.V. for an hour while I ate. Then around lunch time, I’d watch T.V. for another hour. When my husband comes home, we like to watch some of our favorite shows and that resulted in another 2-3 hours of T.V. time. All in all, that’s an average of 4-5 hours of watching T.V. PER DAY. I could have accomplished so much work in that time. Imagine if I was doing work at an hourly rate of $15. That would be an extra $75 per day or $375 per week (Monday-Friday) that I could earn. If you feel you’re watching too much T.V. during the day, you don’t have to cut it out completely, but consider cutting it down or rewarding yourself by watching your favorite show after you finish up any extra work you need to complete. Nowadays, I simply eat my breakfast in 20 minutes then do some productive work. Then I watch a 20-30 minute show during lunch and only watch one hour-long show with my husband in the evening right before bed. We save movies for weekends only since they’re longer. People check their phone dozens of time per day. Often times, they are either checking social media or email. You may even have a bad habit of checking one or both of these as soon as you wake up. Research has shown that people who check email excessively do it because they’re expecting some positive news or a pleasant update as they have in the past. Personally, I check social media because I’m bored or want to escape from what I’m currently doing. Whether you receive good news or not or see an entertaining update, you’re most likely wasting a ton of time by checking for updates all day long. Try to limit your time spent checking emails and social media to 2-5 times per day. You can put a block on your computer or delete apps on your phone to help with this. Or, try to adopt a better habit to rely on when you feel the need to be distracted. For example, when I’m feeling bored or restless, instead of checking my email or reaching for my phone, I’ll stand up and look out the window wherever I’m at for a minute or two. It’s not as interesting as social media, but that means I won’t get super distracted and spend 10-15 minutes or even an hour each time I do it. If you’re at work or working on your side hustle, try this whenever you feel the need to check in online and see how it saves you time. There’s nothing wrong with sleeping in and catching up on rest every now and then. However, when you make it a habit, that’s how you waste a ton of your time when you could be earning more money or doing something productive. Lot’s of people ask me how I work full time, have a few side hustles, have a social life, exercise, and still make time for my husband and son. A lot of planning and organization is involved but I also commit to waking up early so I can have more time to get things done. Getting up early can seem difficult at first, but once your body gets used to it, it will become a natural habit. Plus, you’ll be prompted to go to bed earlier so you can be well rested and have enough energy to tackle the day. If you consider yourself more of a night owl, see if you can do the bulk of your work at night to justify sleeping in or simply challenge yourself to get up at least 1 hour earlier than usual if you think it will allow you more time in the day to make more money. As I hinted to earlier, planning and preparation are super important if you want to free up more of your time to do other things. If you have a lot on your plate, get organized and develop a solid plan to tackle everything. You may not realize it, but people often waste a ton of time due to being unorganized and unprepared. When it comes to doing things like picking out your clothes for the day, making meals, packing lunch, cleaning the house, and relocating that lost item before you have to run out the door, planning can help make your life so much easier and unlock some of the time you spent being confused and lost. Start writing down your goals for the day/week and responsibilities you’ll have. Then, start preparing to do what you can ahead of time to make life easier on yourself. Add in a goal to earn extra money and prioritize your time so you can fit it in. 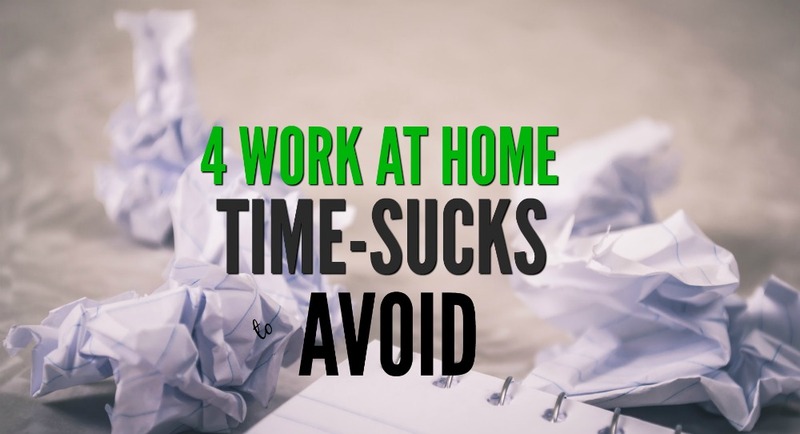 For example, if you plan on working a few extra hours in the evening on a side hustle, you’ll probably want to make sure dinner is prepared in batches and simplified so you won’t have to waste time or energy in that area. How much time have you wasted by doing any of these things? #2 is definitely my vice. I deactivated my Instagram to avoid spending all day scrolling on it, only to end up giving more of my time to Twitter smh. This post is so true. Time flies when you’re having fun, but sometimes it’s better to be productive. I’d realized lately that my tv time had to be cut so I could focus on other things. Like you, I try to save my weekends or at least one day during the weekend to watch tv or sleep in.